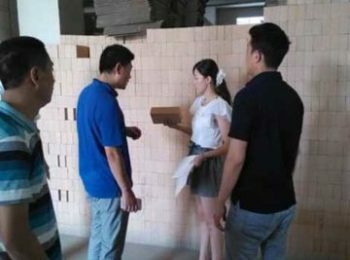 Insulating fire clay brick is a hot sale product in our factory! 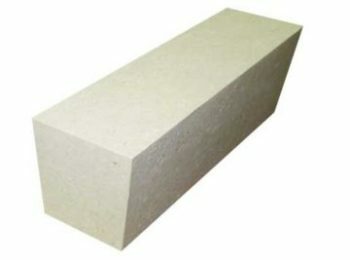 This kind of brick is used to prevent heat loses. 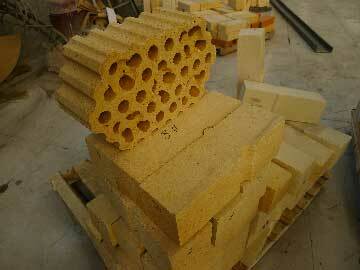 They are built on the outer wall of the high temperature kiln, furnace, or stove to cut down heat loses. 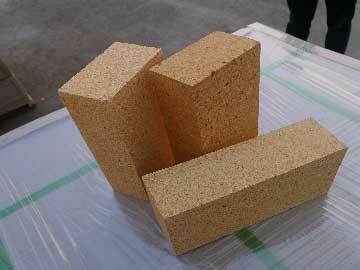 This kind of refractory product is very cheap and useful tool to save your energy expenses. 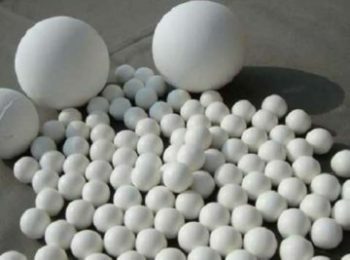 The content of high alumina oxide is above 40%, the content of Fe2O3 is less than 2.0~2.5%. 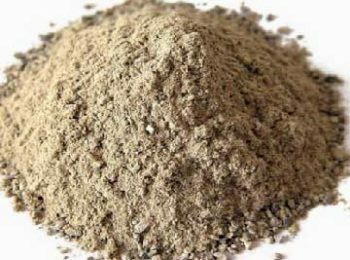 Chamotte takes 65%~85% of the ingredients. 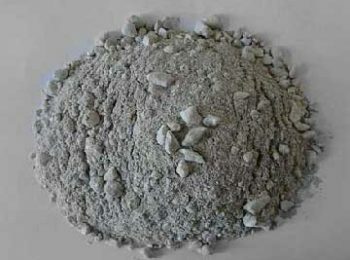 And bonded fireclay about 25~35%. 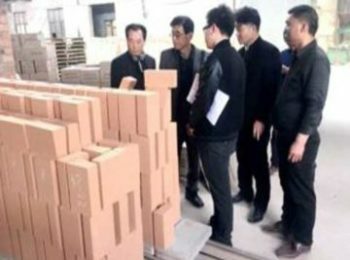 The manufacturing process of insulating fire clay brick is: grind the raw materials (including bonded fireclay, chamotte and other additives) into powder, mix them chamotte grain, and produce them into half-dry mortar. 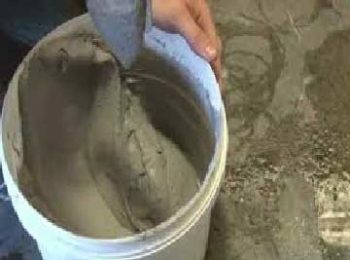 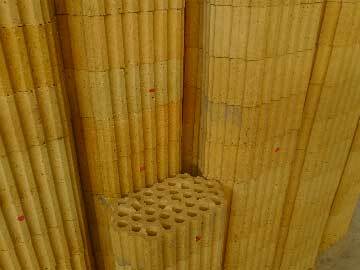 Mold the mortar into bricks. 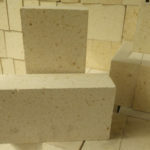 Then burn the brick in 1400℃ high temperature. 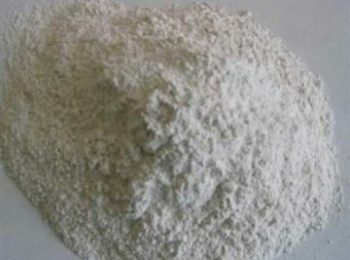 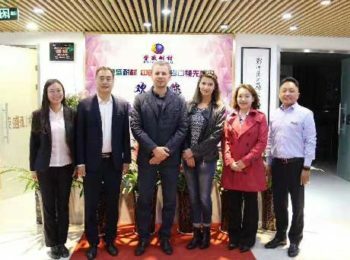 The product has a fine high temperature performance and appears to be weak acidic under high temperature. Commonly used insulating fire clay brick has a bulk density of about 0.75-1.20g/cm3. 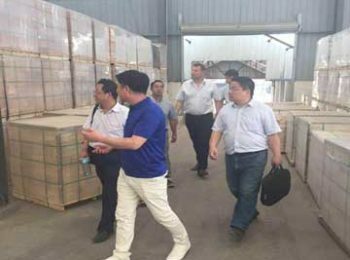 The compressive strength of it is around 2.0-5.9MPa. 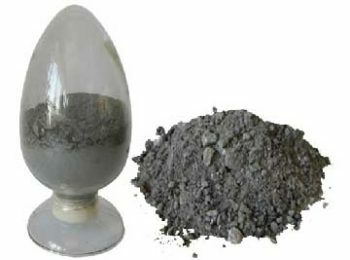 thermal conductivity around 0.221-0.442W/(m.K）（under 1350℃ temperature). 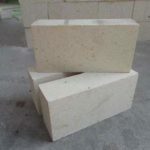 The insulating fire brick has an extensive usage. 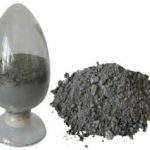 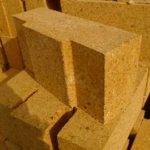 It is mainly used to build the insulating layer and of various kilns and furnaces without directly touching the flame and other aggressive gases. 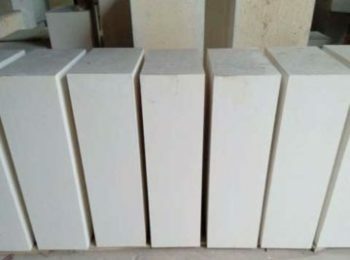 The application temperature is from 1200℃ to 1400℃. 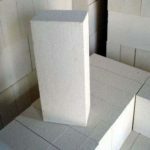 Insulating fire brick can be used in metallurgy industry, machinery industry, ceramic industry, chemicals chemical industry as the insulating layer of kilns and furnaces. 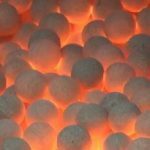 It is an ideal energy-saving product for high temperature conditions and is used in most kilns and furnaces. 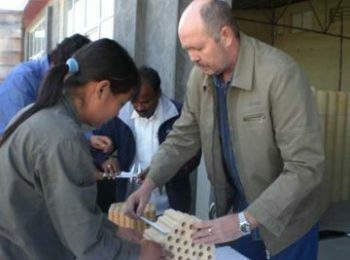 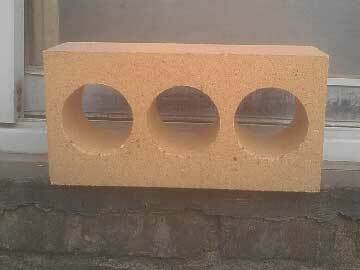 The brick is light and can cut down cost of building the kiln or furnace. 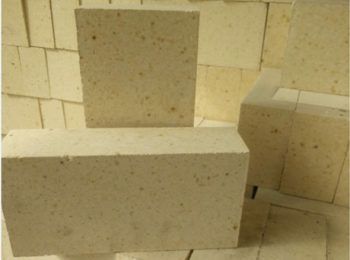 Due to the light weight, it can save raw material and function as well as the ordinary fire clay brick. 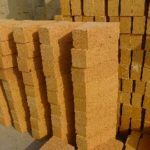 Welcome to buy insulating fire clay brick for sale from Rongsheng Kiln Refractory Co., Ltd.! 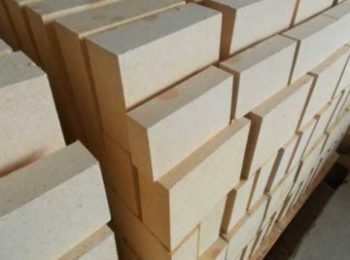 There are a whole set of refractory fireclay brick available in our factory! 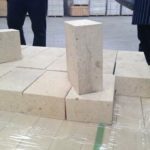 Insulating fireclay brick, light weight fireclay brick, low creep fire clay brick, resistor fire clay brick, flat square fire clay brick, etc.